We are the number one UK destination for the Z22SE Supercharger conversion. The Z22SE engine was supplied in the USA with a factory fitted eaton M62 Supercharger unit. 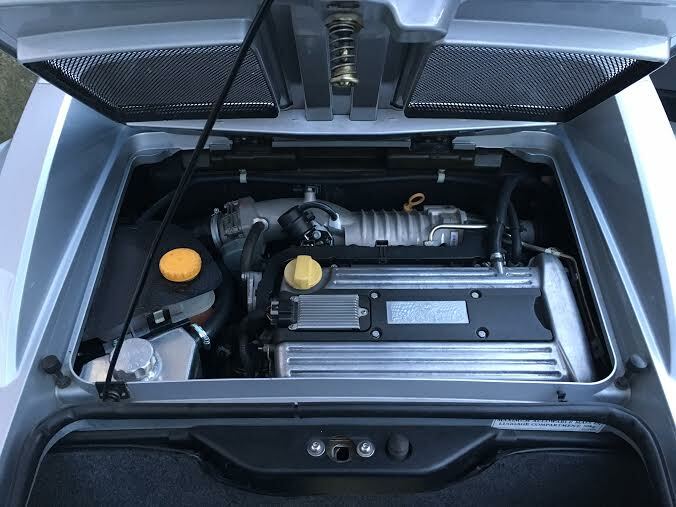 A few years ago a bright spark worked out that the OEM supercharger unit could be installed into the VX220 and the conversion was born. Having been around for 7 or 8 years now the conversion is a well worn path so there are no niggles and issues to overcome it is a full drive in drive out conversion. We use only NEW parts and all work is guaranteed for 12 months. Our conversions are fully inclusive of all parts/labour and the “ODB Tuner” ECU software that allows greater control over the ECU and can be self mapped in the future if you fit further modifications to your car. Any 2.2 VX220 can be converted. Work begins by removing the intake system and front clam. We then install an additional cooling rad on the front of the car, relocate the ECU and install the GM OEM Supercharger unit and plumb up the cooling system. Once mapped power outputs will vary depending on other modifications on your car such as Exhaust manifold and backbox but outputs of 240-260BHP are achieved. The cost for this conversion is £5500 including VAT and fitting. Our conversions are quickly becoming established as the best and neatest in the business. Prior booking is required and work takes around 7-10 days to complete. While under our care you car is kept inside in our 5000 square foot facility in Wakefield West Yorkshire. Power outputs up to 400BHP are available on the Z22SE. 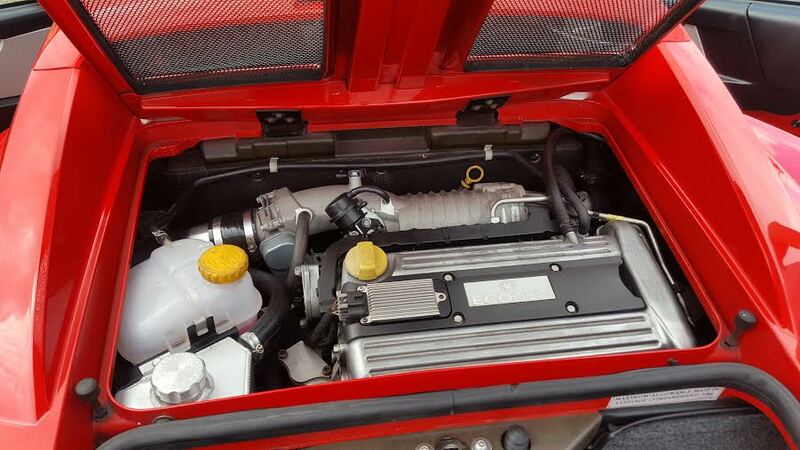 Fitting of a larger Harrop supercharger unit and forged engine components give a fully reliable 360BHP and upwards output. We have no fixed prices for these conversions but can work with customers to tailor conversions to specific requirements.